I adore picture books. I really do. And, I’ve decided in recent years to find cute picture books from neat places as my souvenir when I travel. I forgot to buy one on my trip to New Zealand this spring, but my brother and sister-in-law picked this one up for me and brought it all the way to Canada. 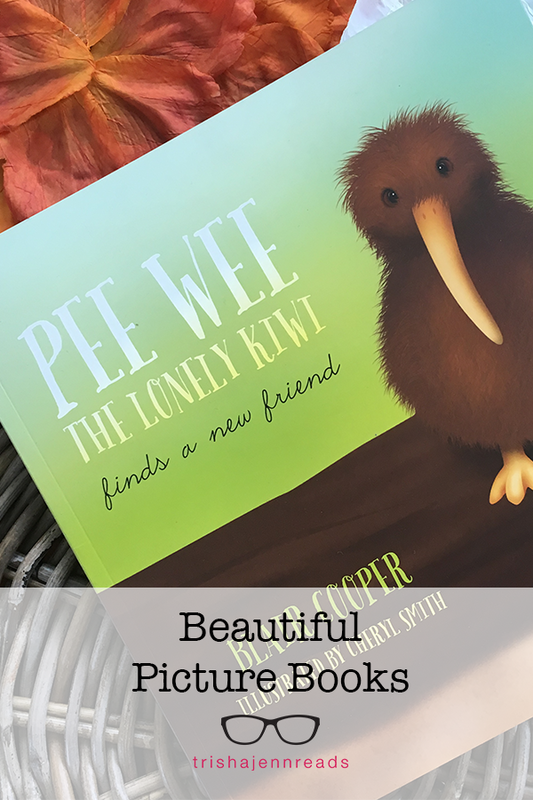 How adorable is this book? 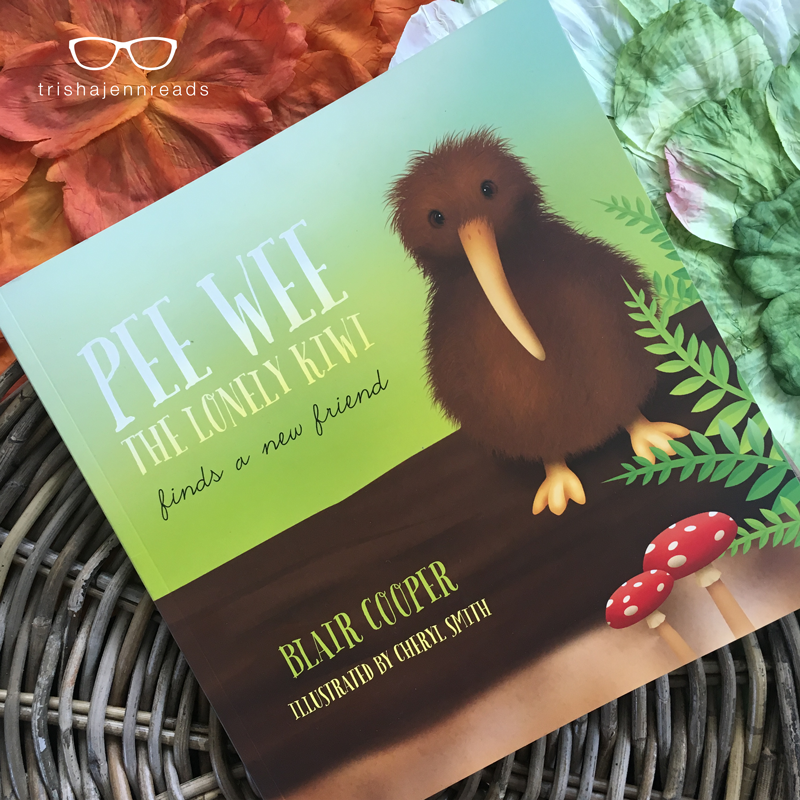 This book, written by Blair Cooper and illustrated by Cheryl Smith, tells the story of little Pee Wee, a kiwi bird, who can’t seem to find another bird friend. Kiwis are nocturnal, flightless birds native to New Zealand. 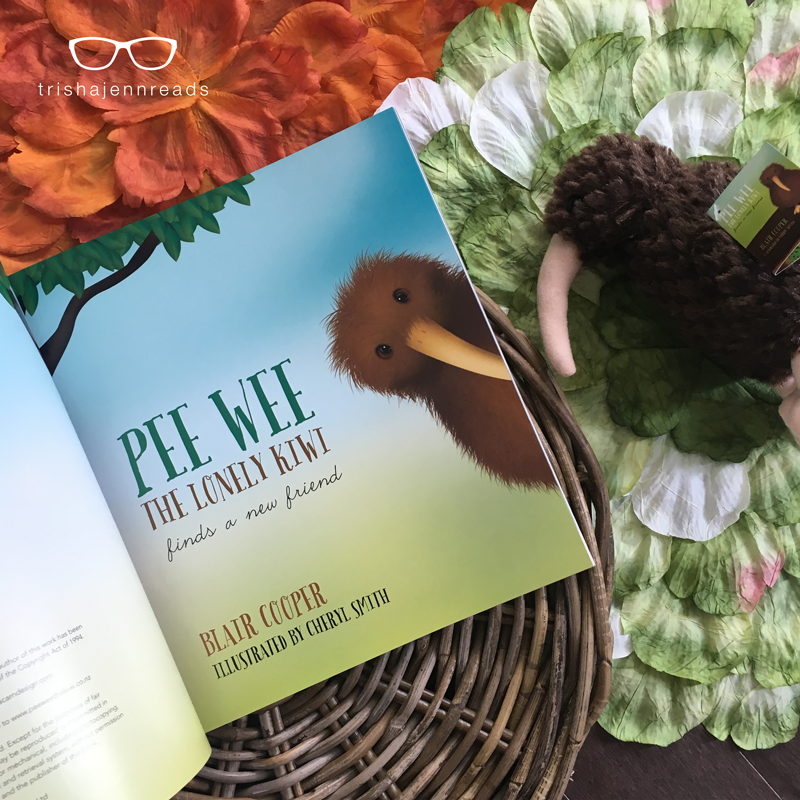 Throughout the book, Pee Wee comes across various other native New Zealand birds and tries to make friends with them. 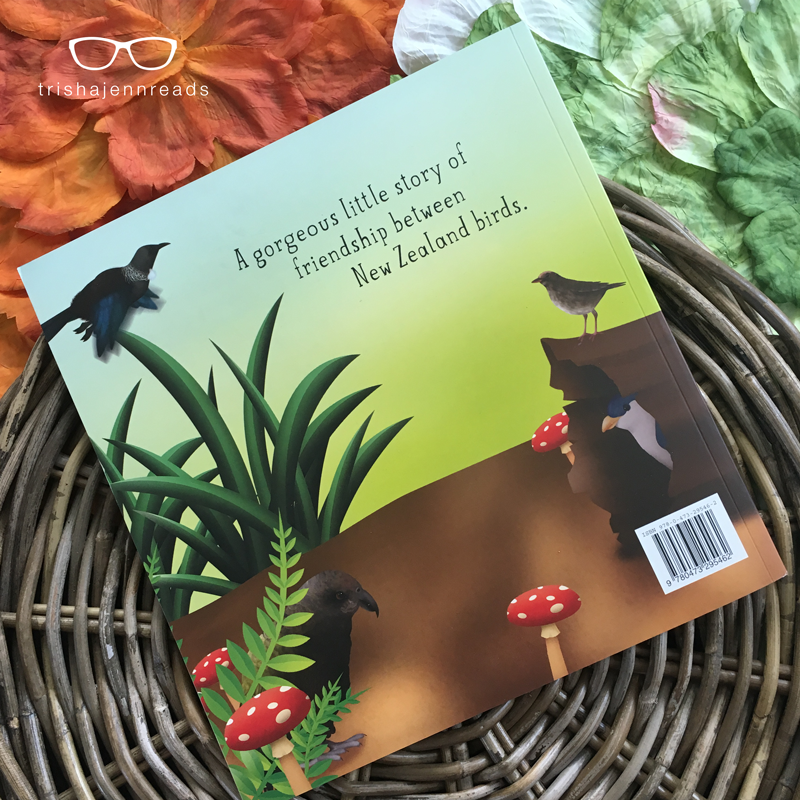 The illustrations are both elegant and simple, with bold colours and strong characterizations for each type of bird. And, it came with this adorable little stuffed kiwi bird. He’s so soft! Books that come with stuffed versions of the characters = so much fun. 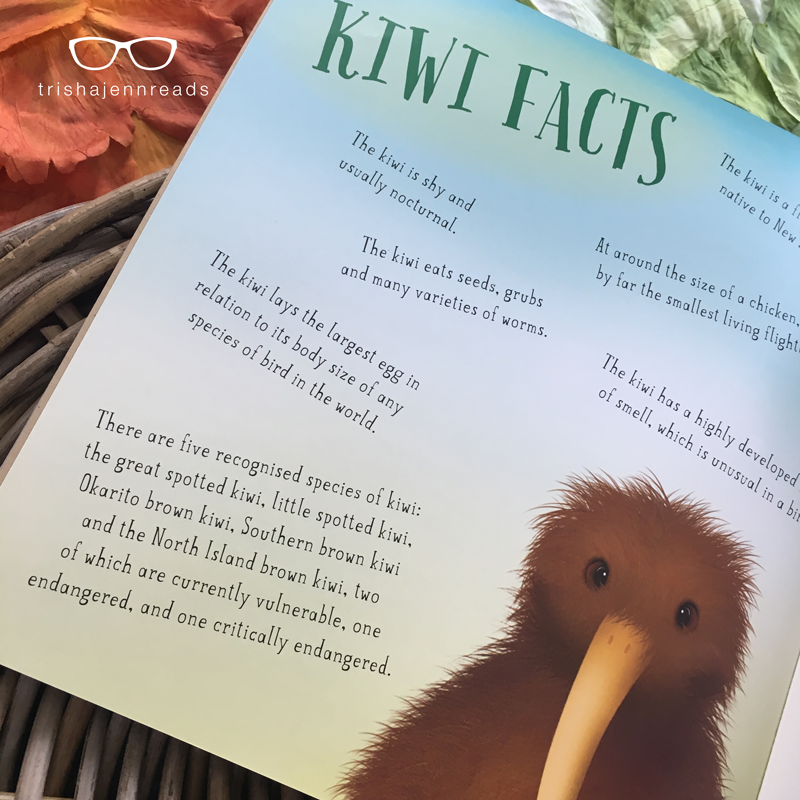 The book even includes a page of kiwi bird facts. It’s cute and fun for me, and nature-nerdy for my biologist sister-in-law. (And yes, we did have a read-aloud story time with a group of 30-something adults when they came to visit and brought the book…).